are you looking for a space with a no-frills, yet fresh approach? 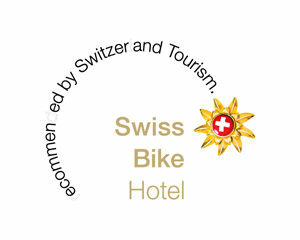 then you will feel comfort in the cosy double room Eiger view with unconventional room layout. enter, breathe, enjoy! open bathroom with shower and sink directly in the room, the toilet is separated by a door to allow you your privacy. from the bay window you have a unique outlook to the majestic mountain landscape and on the balcony you sit directly in front of the famous Eiger north face.